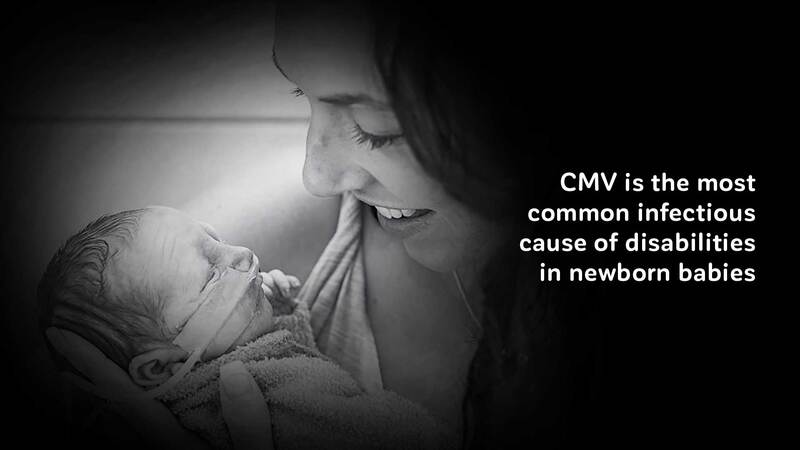 Your donation will help save babies through our CMV awareness campaigns and fund vital research on congenital CMV. 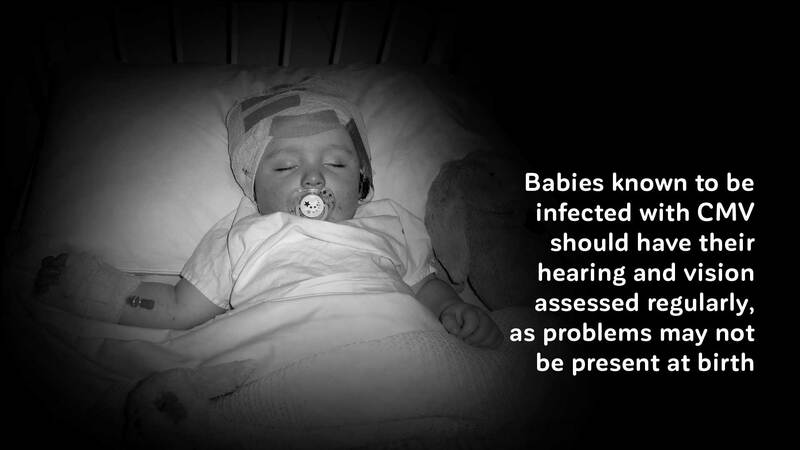 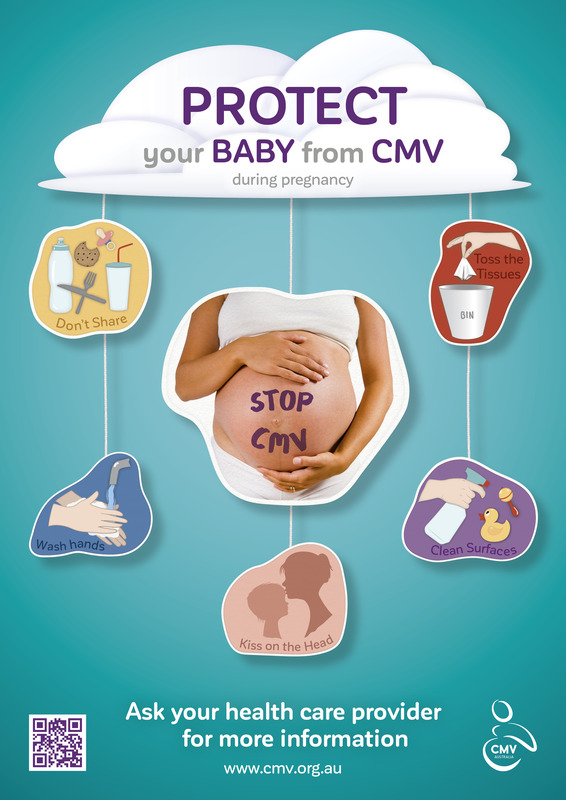 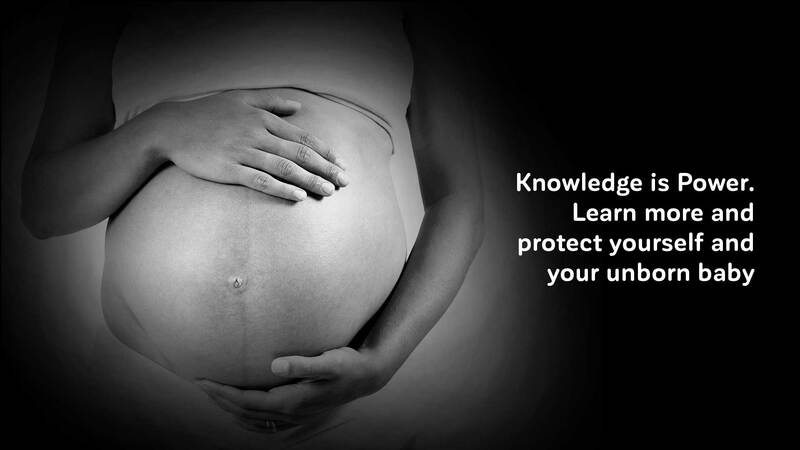 Help educate pregnant women, health care workers and the public about CMV and share, post, print and distribute our new protect your baby from CMV poster and information leaflets. 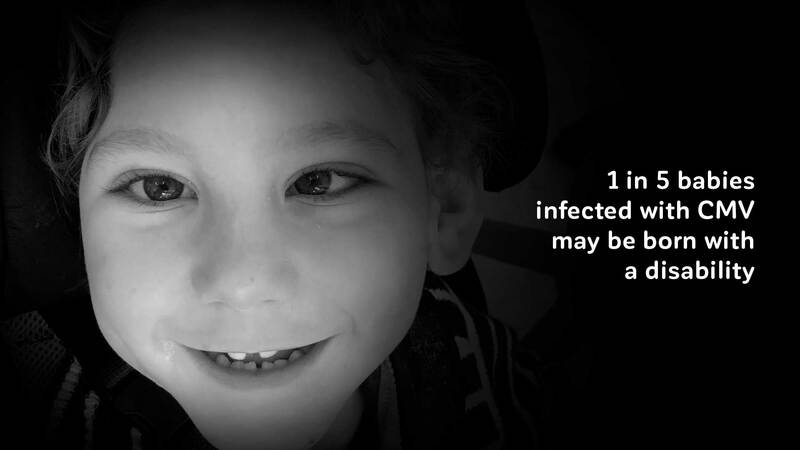 CMV Australia is committed to supporting and funding research which is fundamental to unlocking the answers that will help us Stop CMV.